The organisation representing the victims of the Dublin and Monaghan bombings is calling for an inquiry into allegations that British security forces were involved. 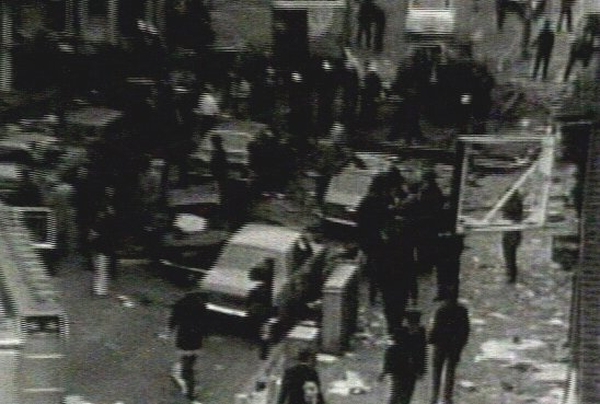 Today marks the 34th anniversary of the Dublin and Monaghan bombings. The single biggest loss of life in one day during the Troubles happened on 17 May 1974, when four car bombs exploded during rush hour without warning. 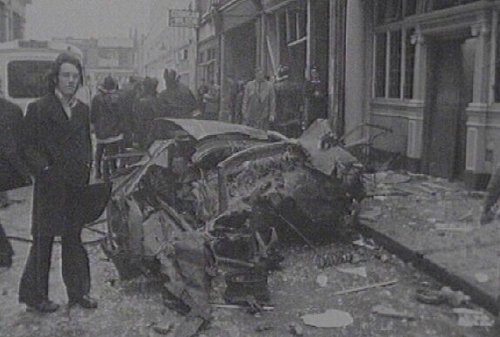 Thirty-four people died in the bombings. No one has ever been charged with the attacks, which have been described by the Oireachtas Committee on Justice as an act of international terrorism colluded in by British Security Forces. The Justice for the Forgotten group has been campaigning for what it calls truth and justice since 1996. Today it is calling on the Government to demand that that the British government set up an inquiry into the role of its security forces in the bombings. The group also wants the Barron Report into the bombings to be sent to the Houses of Parliament in Westminster. After a wreath laying ceremony in Talbot Street this morning, a special anniversary mass was held in the Pro-Cathedral.